Larimar (also known as the Caribbean Gem, Atlantis Stone, Dolphin Stone, or Stefilia’s Stone) is what is considered a “New Age” crystal, as it has only been discovered recently. 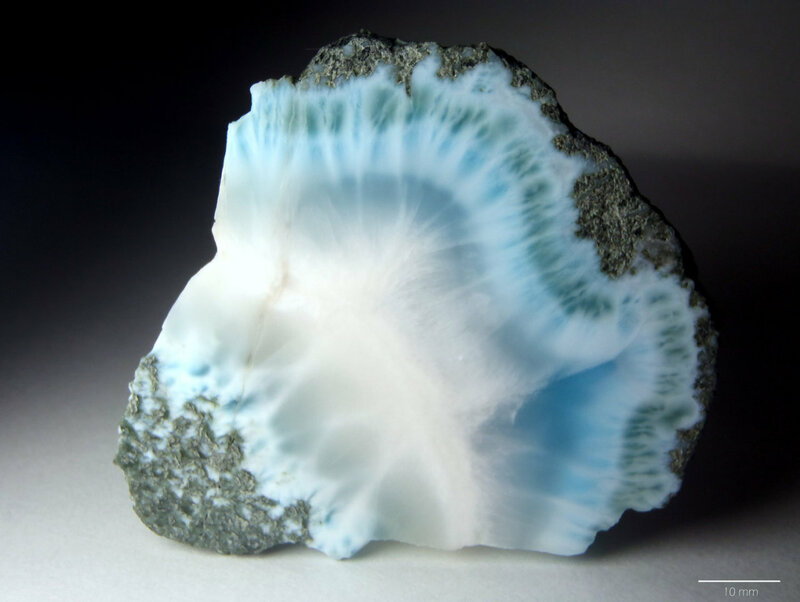 Many believe that the Universe and Earth create the resources such as crystals and minerals that we need, to aid us when we need them, and here we will go into a brief history of Larimar and explain what makes it so unique. 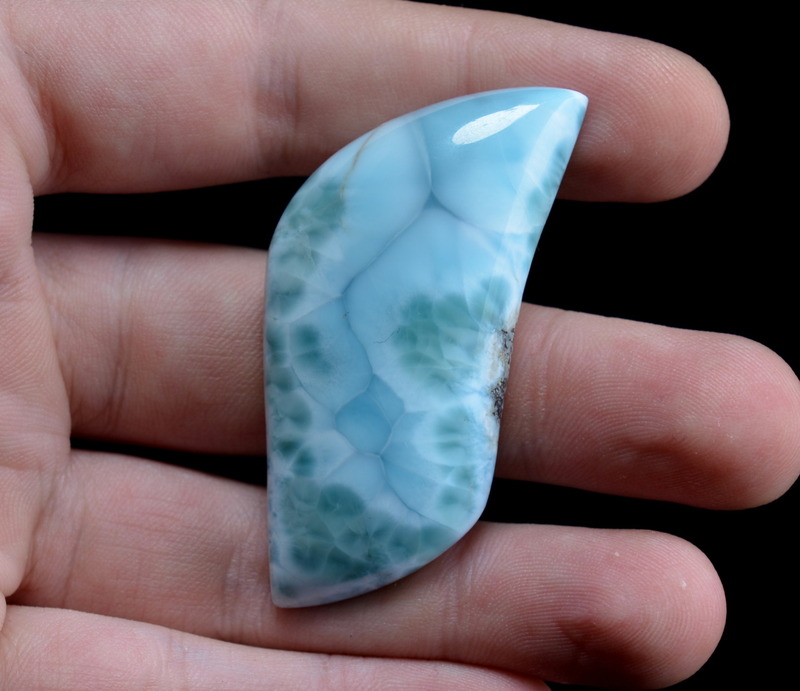 Larimar is a light blue to blue-green (often with a white webbing) version of the mineral Pectolite, and it is relatively soft, with a Moh’s hardness of only 4.5-5. This mineral is found in only one place on Earth, a mine in the Dominican Republic. 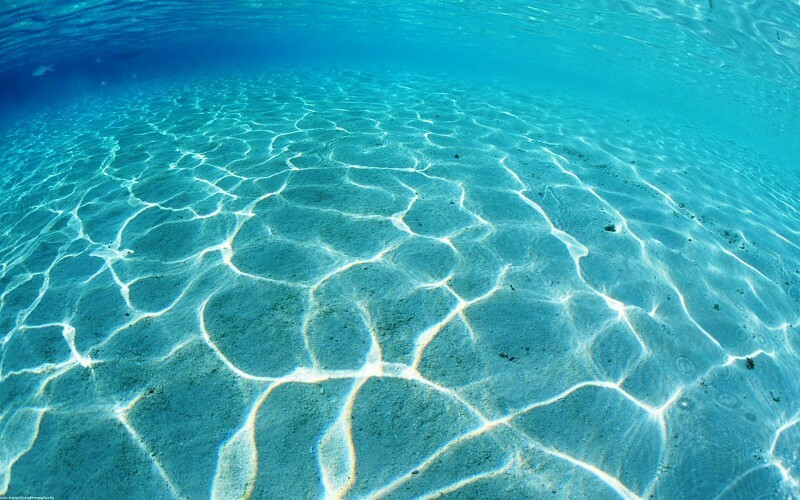 Though it looks like water, it has volcanic origins; volcanic gasses push crystallized minerals up through the Earth’s crust into what is essentially, a “volcanic tube”. They are then mined after digging deep into these tubes. The blue actually comes from a substitution of copper for the usual calcium in Pectolite. The more vibrant the color, the more rare the piece of Larimar. Larimar was discovered in 1974 by Normal Rilling and Miguel Mendez. They found pieces scattered along the shore and decided to do a little research, and ask around locally. Natives to the area had long known about the mineral and thought it came from the sea as a gift. They followed a stream, that had most likely carried these smaller pieces down to the beach, and found a much larger source of this incredible blue stone, mostly still intact in it’s matrix. Mendez named the stone “Lari-mar” after his daughter, Larissa, and the Spanish word for sea, mar. So, what is the story behind Larimar? This is where things get kind of crazy. Larimar is called the “Atlantis Stone” because of a man named Edgar Cayce, who was a famous clairvoyant, philosopher and crystal advocate. He often made claims about Atlantis, and what he believed destroyed the ancient civilization, and he claimed a stone with incredible healing powers would be discovered from the remnants of the ruins. It’s believed Atlantis heavily integrated crystals into their daily lives, potentially as a power source or conduit to retain energy in another way, and that the irresponsible use or mishandling of a huge “source” crystal was what caused the downfall of these advanced people. What properties are associated with Larimar? Well, it’s believed you hold a connection to ancient Atlantis when you hold this mineral. It’s always been associated with deep healing emotionally, helping to overcome fear and cope with stress and anxiety. It works for this so much so, that it’s even known for helping to gently resolve fears and anxieties from your past, and essentially amplifying your forgiveness and ability to let go of past traumas so you can replace them with feelings of acceptance and inner peace. 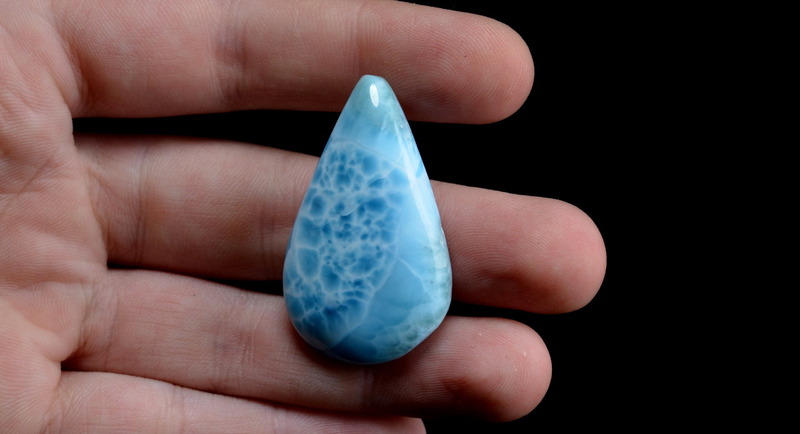 Even looking at your Larimar can bring you calm and tranquility, the patterns look like gentle waves. Personally, Larimar is one of my most important tools in healing others as I believe it helps to calm chaotic energy.